Shoes really make an outfit and if you’re looking for something a little out of the ordinary to complete your look, Cologne has quite a few great shoe stores you won’t find on the high street. Guaranteed to send any woman’s pulse racing (or man’s, depending on the shop), they’re all located very close to one another either in or near the Belgian Quarter. 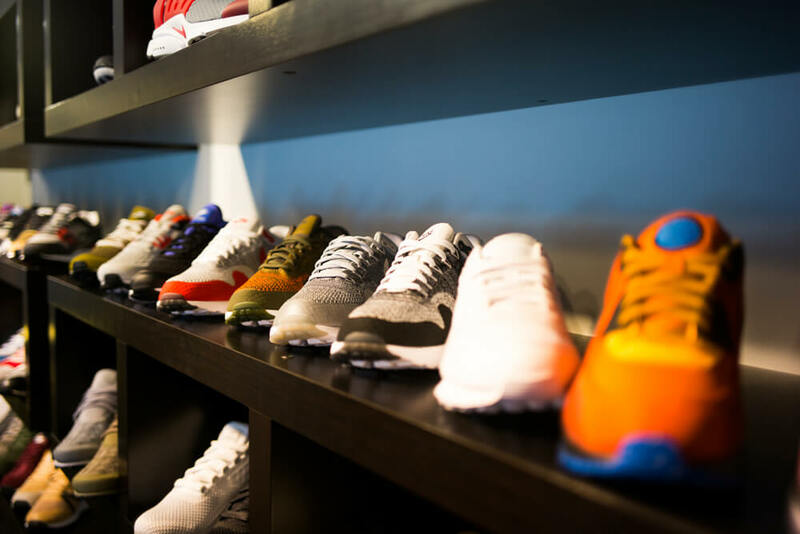 So shoe shoppers can spend a relaxing Saturday taking a leisurely stroll from one store to the next and they’re bound to find something they love. Whenever you walk into this shop, you’re always greeted with a smile from lovely Michi Brandl. 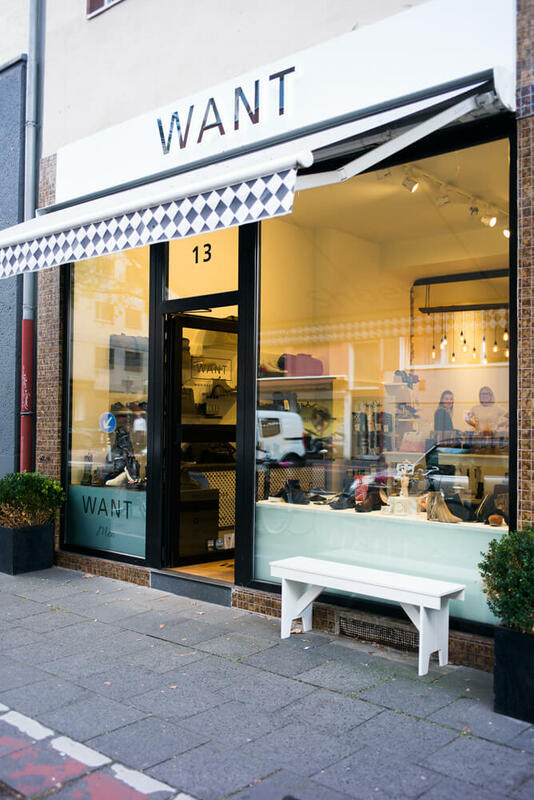 She’s been running her shoe shop on Lindenstraße for more than a year now and her decision to open a shop was actually because she couldn’t find what she WANTed elsewhere. WANT has men’s and women’s shoes that you don’t see everyone wearing, special shoes that you often see on celebrities. 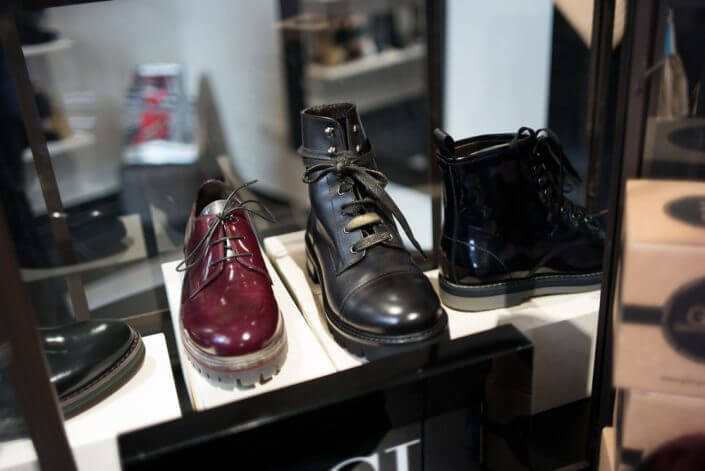 For Michi, it’s not only important that the shoes are fashionable, good quality is vital too. She always looks for naturally tanned products and she knows where each shoe comes from. When you see all the shoes on shown in Michi’s stylish store, there’s just one thought that crosses your mind: WANT! The Good will out, founded in 2007, is situated on the edge of the Belgian Quarter. It’s the brainchild of Alex and Olli, whose passion for collecting sneakers led them to open their own store. There are loads of sneakers to choose from in store and the online range is even bigger. As well as classics such as Vans “Old Skools”, there are hot new styles like Nike “Yeezy Boost”. Customers think nothing of camping outside the store for a night or two to get at least one pair of the highly coveted special-edition shoes. 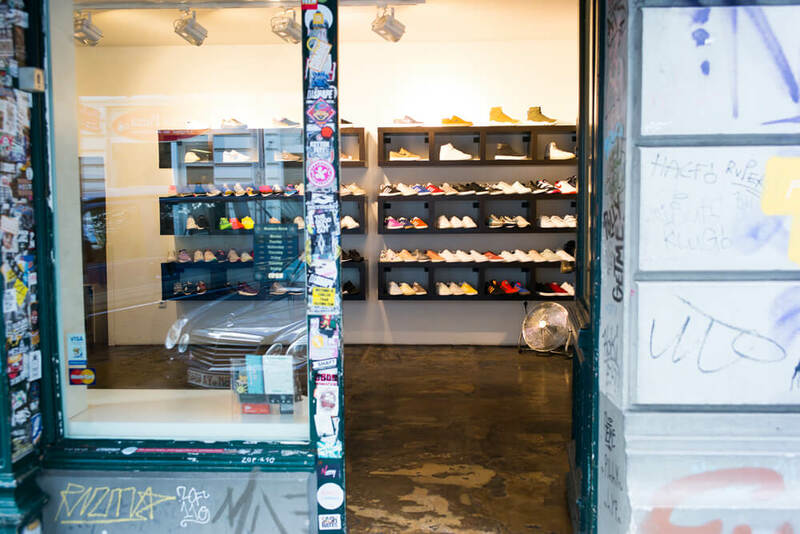 The two owners also run a sneaker museum, practically next door. “Sneakerness”, Europe’s largest sneaker convention (where the motto is “Exhibit. Buy. Sell.”) is another absolute must for sneakerheads. It’s the place to go if you’re looking for brand new or limited-edition styles. The exhibitors include brand names and stores plus dealers and collectors with genuine sneaker rarities on show. 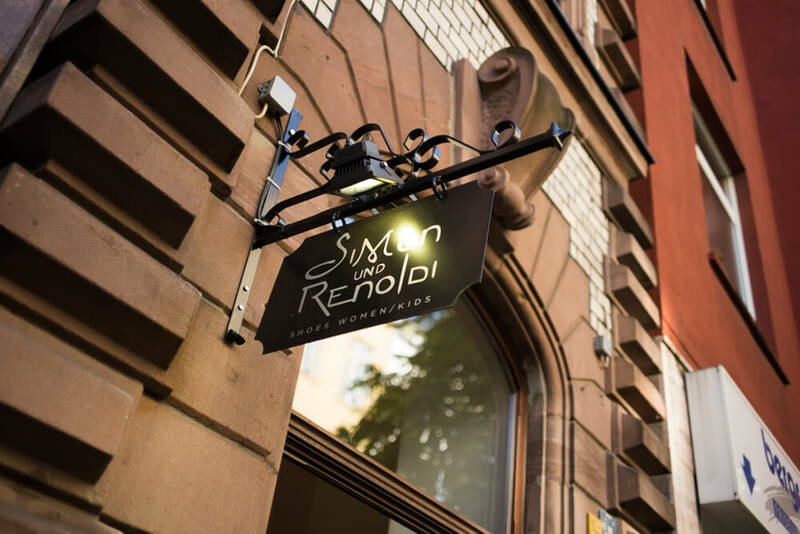 The Simon & Renoldi concept store is located in the centre of the Belgian Quarter. 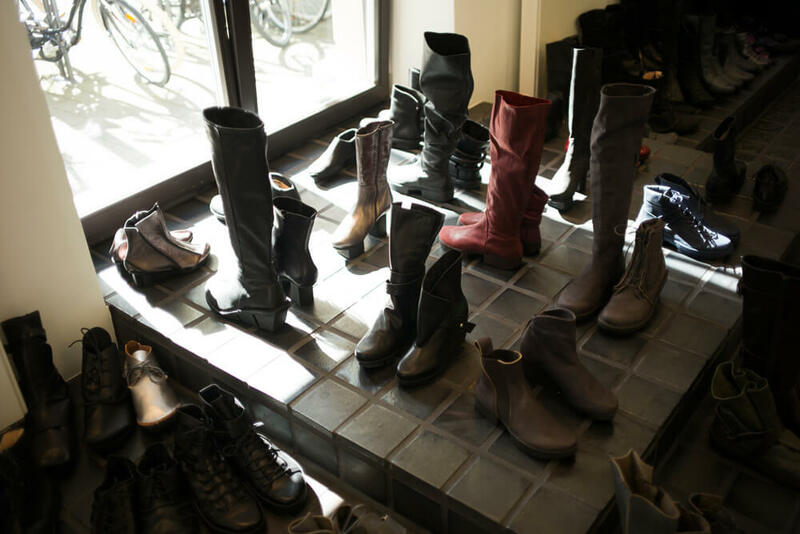 Olivia Zirkel and Leonie Stockmann stock clothes and accessories, beauty products, books and, last but not least, a carefully considered selection of women’s shoes that would satisfy even the most discerning customer. 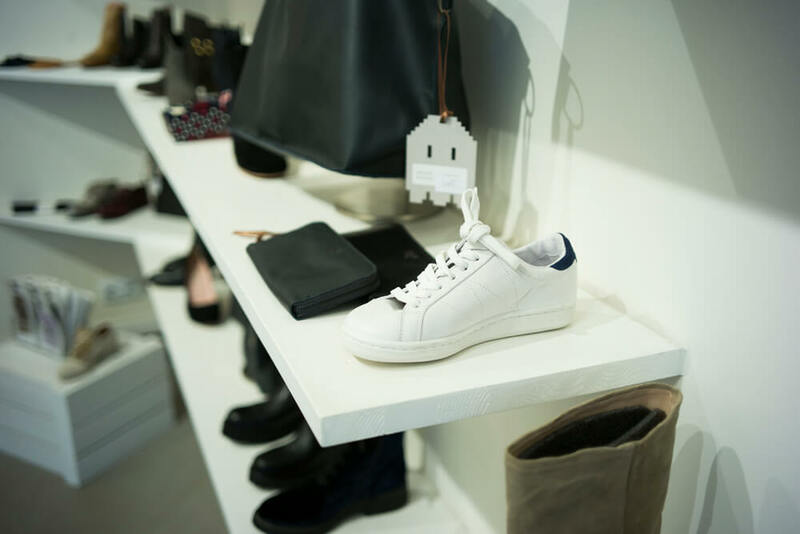 The store houses an unusual combination of different designer labels, intentionally chosen to stand out from the crowd. You won’t find labels everybody’s heard of here but you will find inspiring quality and individuality. 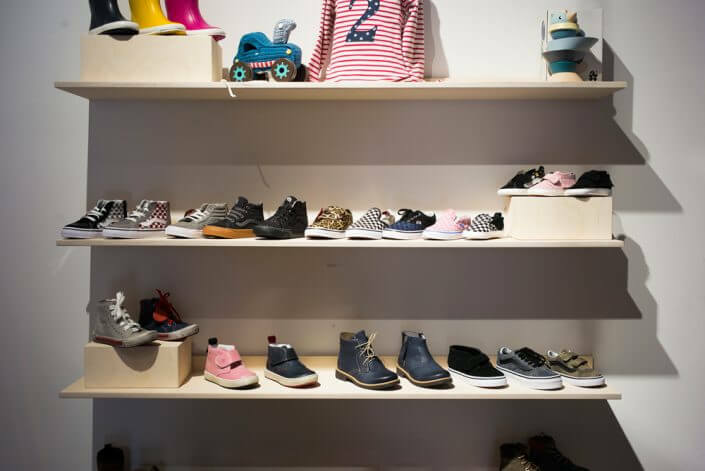 In addition to ladies’ shoes, children’s footwear is now also available. The service at Simon & Renoldi is fantastic and the whole atmosphere makes you feel like shopping. This place exudes lifestyle. 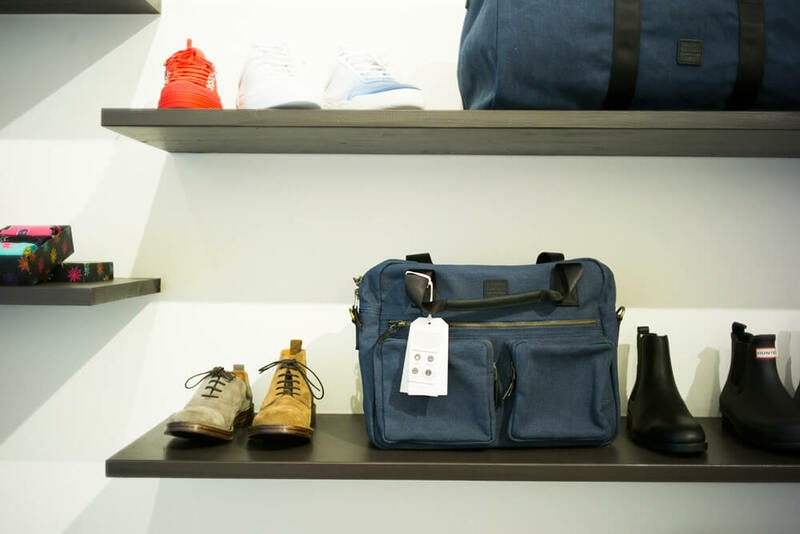 Just a stone’s throw away from Simon & Renoldi is the Trippen shoe store. Trippen only stocks its own brand, with shoes for women, men and kids. Trippen designs are unconventional and the company (founded in 1992 by Angela Spieth and Michael Oehle) is committed to environmentally kind and socially responsible production. The products are extremely long-lasting because the individual components can be replaced and renewed. For instance, most of the soles are made of synthetic or natural rubber so they’re hard-wearing, flexible and, above all, recyclable and renewable. Plus, they’re sewn, not glued. Trippen make all of their shoes in a factory north of Berlin or in small, family-run enterprises in Northern Italy. For the most part, the leather they use is tanned using plant-based products and comes from small tanneries Tuscany. The Trippen product range is really huge, from sandals to winter boots and everything between! Prego has had a store in Cologne for 20 years! 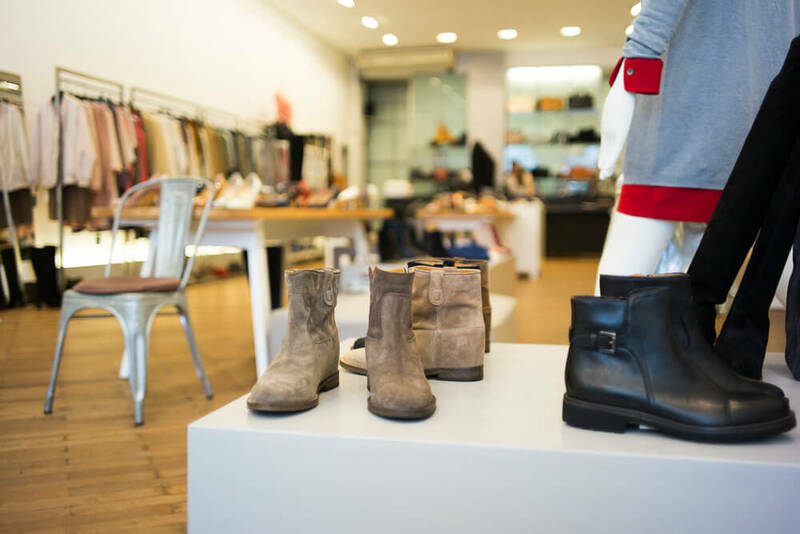 In addition to clothing and accessories, they have a diverse and impressive selection of shoes for women. No matter what the occasion, from leisure to business, you’ll find the right pair of shoes here. The items can be mixed and matched so if it’s a head-to-toe outfit you’re looking for, you’re bound to find it here! It’s no wonder Prego has a very Italian feel to it – most of the products are produced in Italy. A family-run company, Prego is committed to fair and, in particular, high-quality production but at accessible prices. Their philosophy, “Made with Love & do everything with love”, is visible in every single product. A blend of quality, uniqueness, love and dedication makes every product something truly special. you have very awesome collection of shoes.